This past week, Gerry and I walked away from our business. We knew it was time, and we were able to begin our succession plan for our business by securing the client contracts with new caretakers, but it was a decision that was necessary to begin cleansing and healing. We are beginning a new life, with our minimalist practices, and one lingering stress was our business. We said a few years ago, that if our business became too big of a stress, or if we did not enjoy it anymore, we needed to step away. 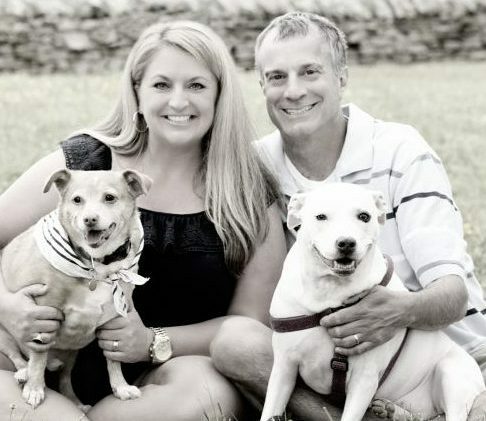 For 17 years, Pet ‘n Nanny LLC has provided premium, tailored pet care services for pets in the Triangle and Wake Forest, so it saddens us that our tenure comes to an end. Many of you know that this has been a difficult year of loss for our family. The loss combined with the extreme empathic stress for the loss of pets we care for, then compacted by compassion fatigue along the way, has most definitely been a catalyst for our difficult decision. The pet care industry ranks just underneath the police and fire service as the highest levels of depression and burnout. With all the precautions we have in place to prevent such instances, there is only so much the heart and body can take. After 17 years of taking care of others, it is time to take care of our own health. We thank you for your loyalty, your business, and for allowing us into the lives of your pets over these years. Whether you are a longtime client from the beginning, or a newer client, please know that we have provided your pet the very best care, love, and attention that we could give, and appreciate the opportunity. This came as quite a shock to our clients, but those who know us well, knew that this was needed. We have had a very tough year, and we simply couldn’t go on at the pace we were going. We took the selfish, yet best, route for self-care that we could have taken. One fact we have taken away from this year is that life is short. It truly is. We don’t know how much time we have, so we know that we want to live our life to the fullest, ridding the things that do not bring us joy. Sometimes that includes tangible “things”, sometimes people, and sometimes a business. Au revoir, Pet ‘n Nanny! We are proud to walk away, having built one of the most successful professional pet care businesses in the world!